How Far is Aerospace County Phase 2? Aerospace County Phase 2 is one of the popular residential developments in Adibatla, neighborhood of Hyderabad. It is among the upcoming projects of Green City Estates. It has lavish yet thoughtfully designed residences. Download our Android app now! Do you constantly receive calls for properties that are not even relevant to you? Get personalized recommendations - on the go! The silver lining of a successful saga is visible on Green City. Established in 1986 by Sri K. Subba Raju, the company has come a long way in serving its customers. The promoters have a shrewd understanding of future and built layouts that are paved with potential. 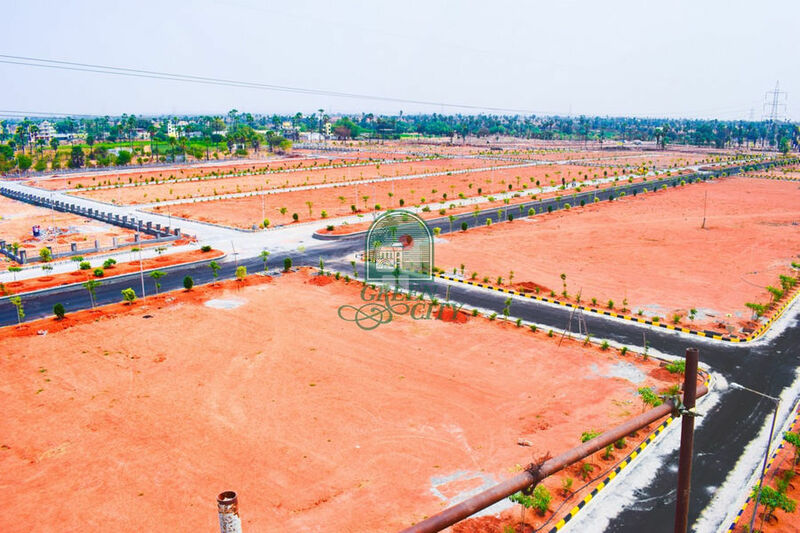 Countless customers in Hyderabad, Eluru and Nellore have benefited from multi-fold appreciation of plots in Green City. Several prestigious layouts were designed and built with recreation facilities and greenery in 25 years. Clear titles, transport transactions, customer focus and post-sale services have made the promoters a favorite among thousands of customers.